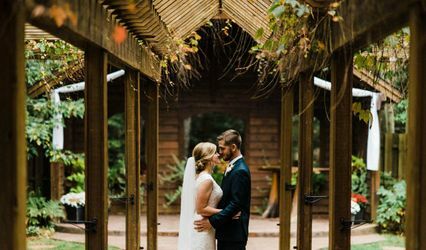 Fieldguide Farmhouse is a charming, venue in northern lower Michigan surrounded by water and woods with a stylish interior. 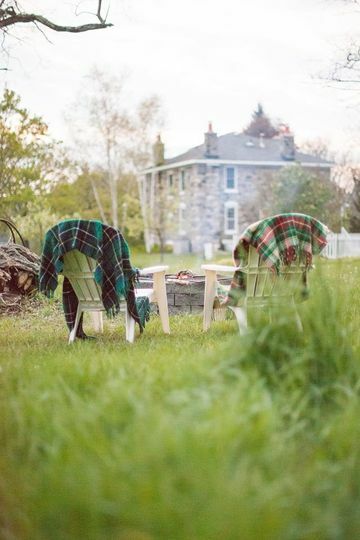 Time spent here naturally calls for celebrating and we love hosting. 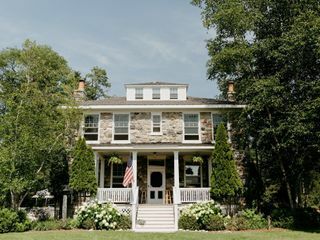 We accommodate adventure on and off of the trail with elegant yet simple natural beauty. 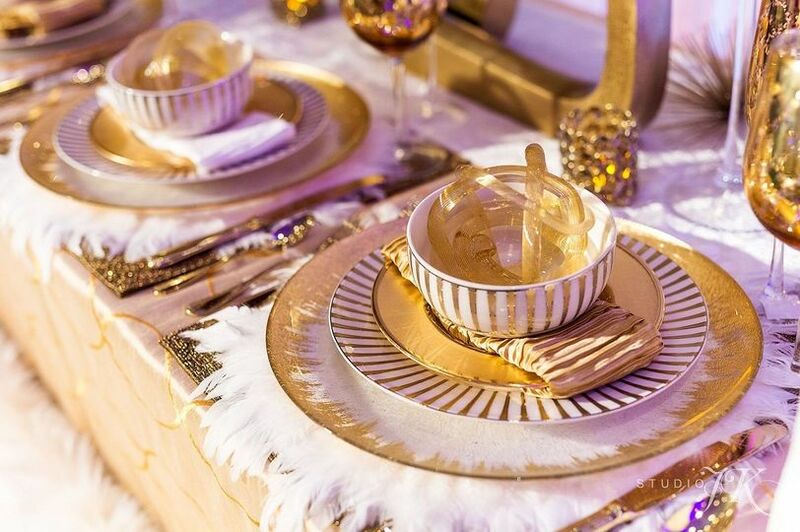 We look forward to hosting you and yours here to celebrate life's special occasions. 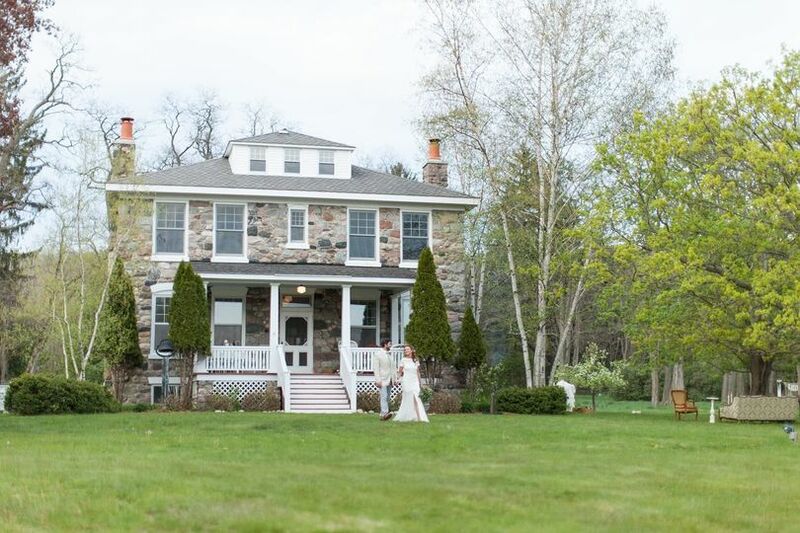 A stately historic fieldstone four-square farmhouse perched atop six beautifully landscaped scenic acres overlooking Intermediate Lake. 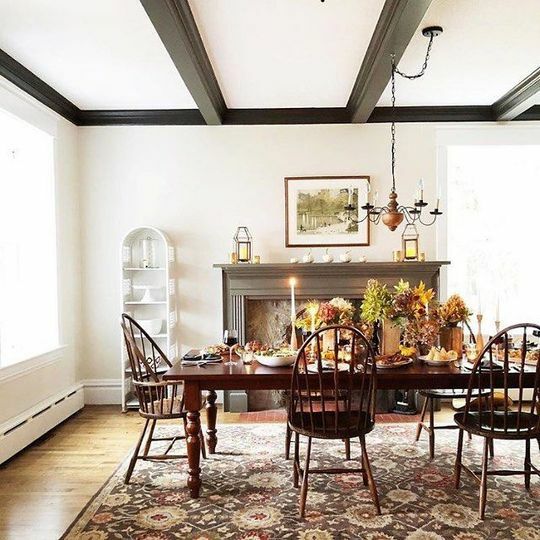 Today, the home's original wood floors, fireplaces, large windows, wide trim, plaster walls, doors and hardware provide guests with authentic early 19th century farmhouse details combined with stylish yet simple decor for modern luxury. 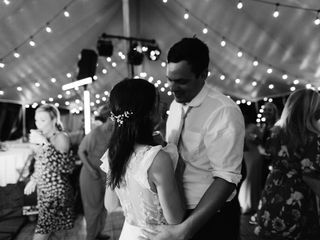 My husband and I got married at Fieldguide Farmhouse August 4, 2018. 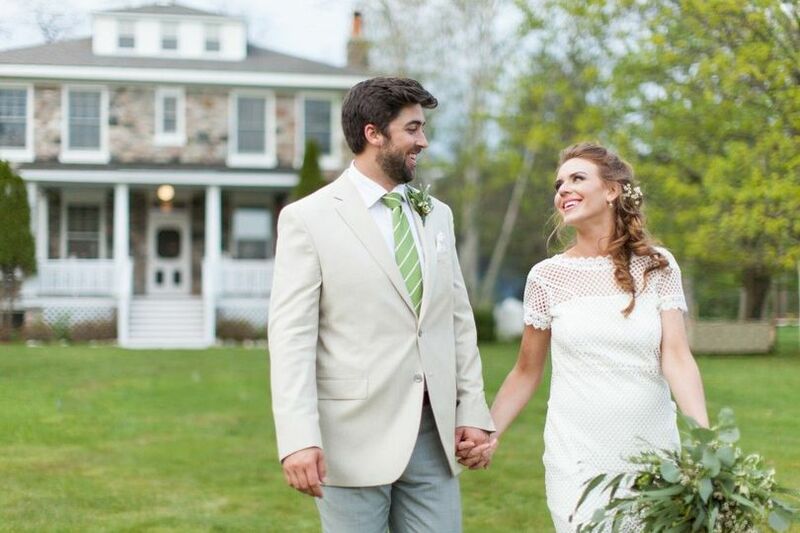 We can't express enough how perfect the venue was and received so many compliments from our family and friends. 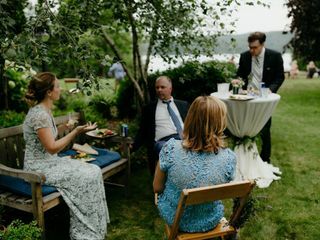 Its close proximity to Shanty Creek Resorts made it convenient for guests to lodge there, and Shanty Creek shuttled guests to and from Fieldguide Farmhouse for the wedding. 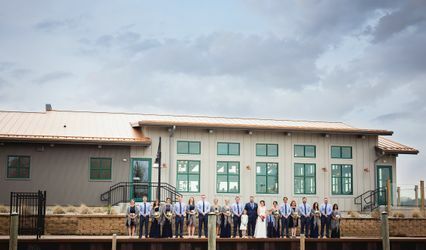 The venue is picturesque with multiple places for a ceremony and reception. 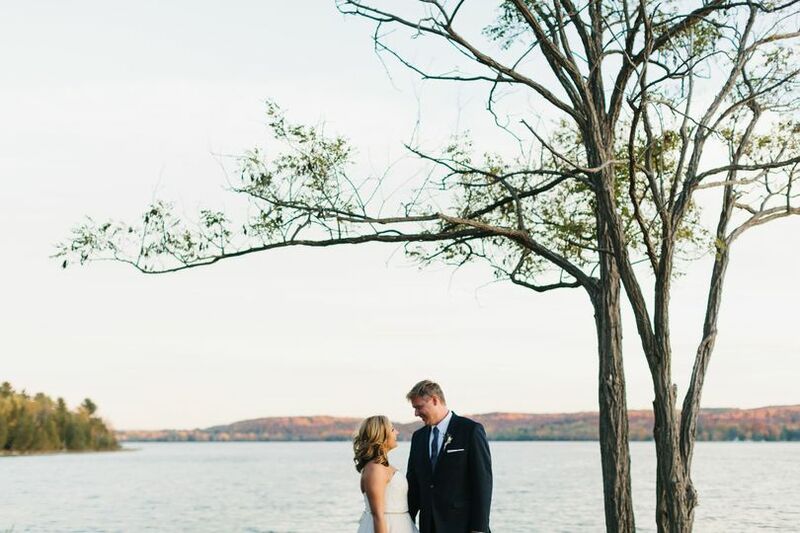 We chose to get married under a gorgeous oak tree facing the water, and our tent was positioned in a cluster of huge ferns also overlooking the lake. The house is decorated to a tee and looks like something straight out of Southern Living magazine. Lee, Jack, and Louie are the most gracious hosts. 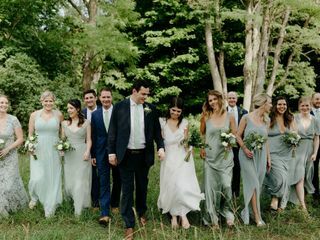 We are so thankful to have gotten married in such a special place and will remember what a joyous weekend it was because of Fieldguide Farmhouse and Lee for the rest of our lives! 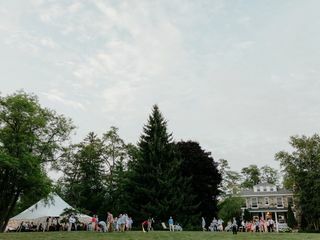 The Fieldguide Farmhouse is such an incredible venue, location, and feeling. When arriving the feeling is that you arrived at home. Lee is the most welcoming, warm, kind soul around. 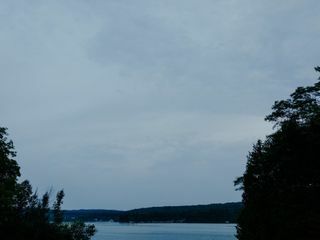 The location across from the lake is so peaceful, especially on the front porch. 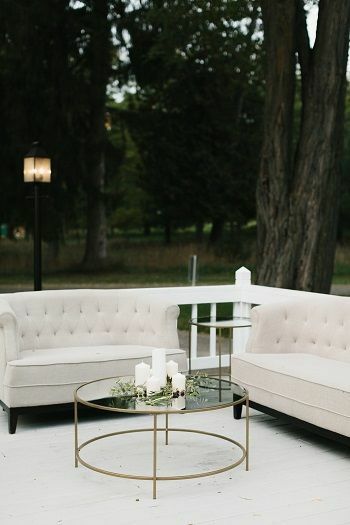 The venue to host events is absolutely perfect! 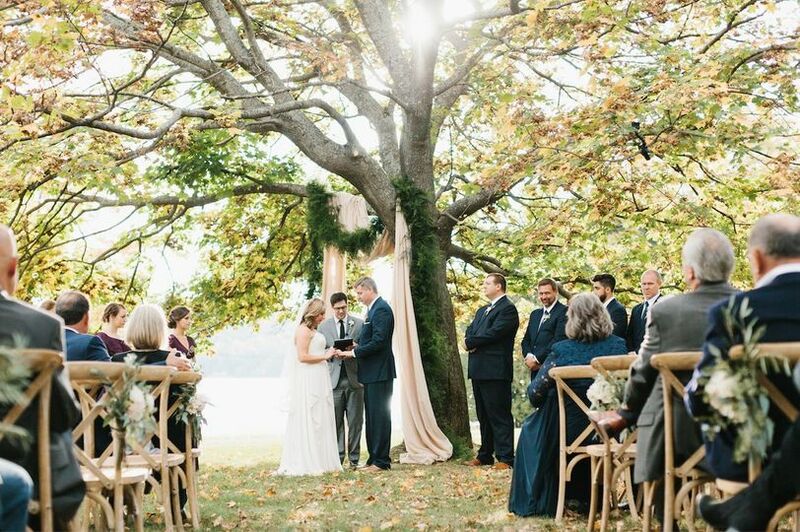 With grand open spaces and a tree lined ceremony spot it absolute perfection. I can't recommend the Fieldguide Farmhouse enough! 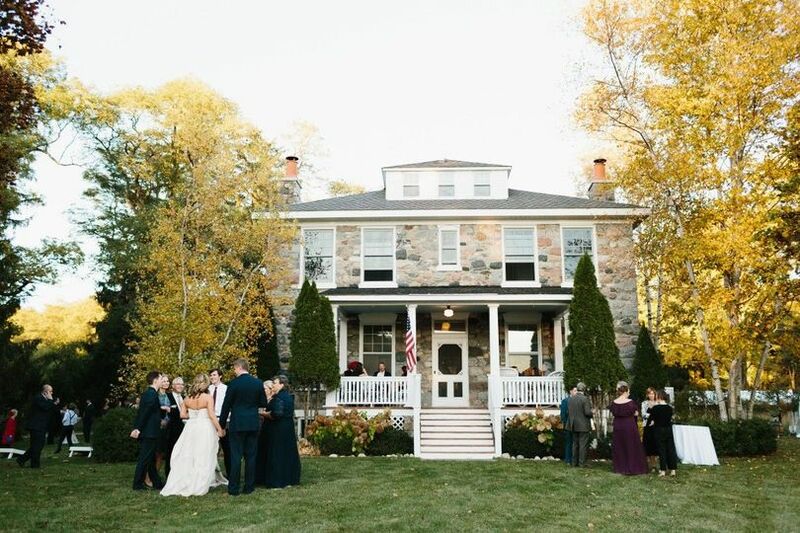 As a wedding planner, I absolutely love working at Fieldguide Farmhouse! 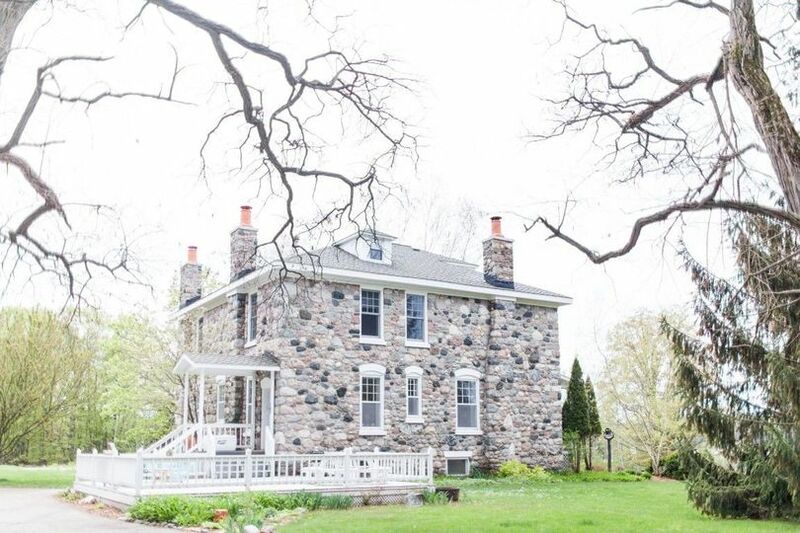 The property is stunning with it&apos;s tastefully decorated historic stone farmhouse, it&apos;s forested grounds, expansive lawn, and perfect view of Intermediate Lake. Lee is the most hospitable and welcoming venue owner I&apos;ve ever met. 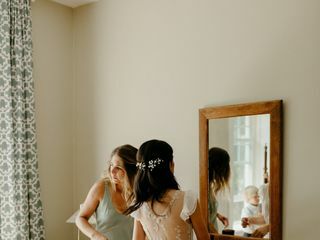 Her charm, enthusiasm, and supportiveness thru the planning process and wedding day make the planning experience and wedding weekend even more enjoyable.